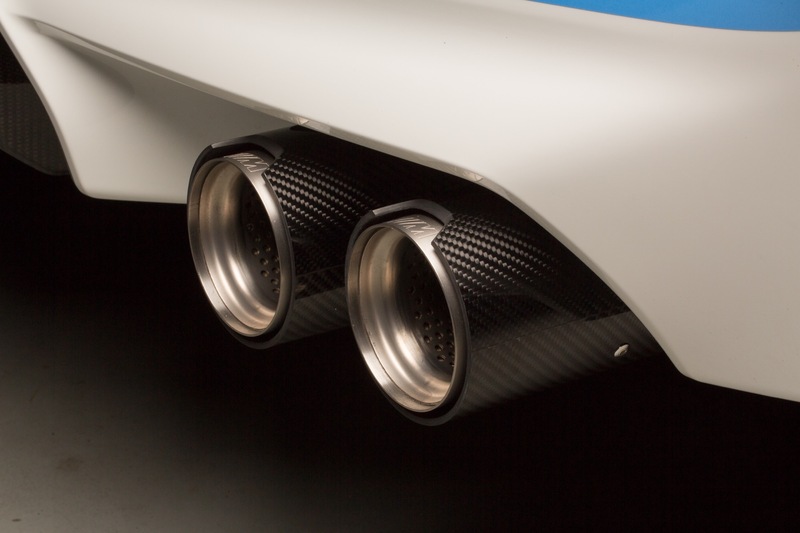 One of the weak points of the old BMW F10 M5 was without a doubt the exhaust. Maybe that wouldn’t have been such a big issue if the people from AMG didn’t release their own rival for the M5 with an exhaust that sounds like it will simply make windows shatter. Until we get to sample the car and get a better idea of how it sounds, we’ll have to resort to whatever sources of information we can get. The video below looks like a commercial that could air on a US network pretty soon and instead of showing us the standard M5 going for a spin, it delights our senses with the upgraded model, fitted with every bit of M Performance goodness the Germans unveiled just yesterday at SEMA. That’s right, the M5 in the footage below is wearing the complete M Performance works and it looks like a million bucks. But what about the sound it makes? Well, this would be one of the first chances you get to hear the M5 with the M Performance exhaust at work. It’s a short soundbite but still it offers a hint of what the titanium pipes bring to the table. Judging solely by the footage below, things do seem enticing, to say the least.